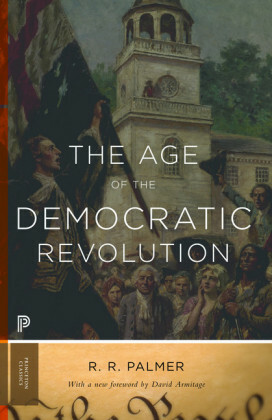 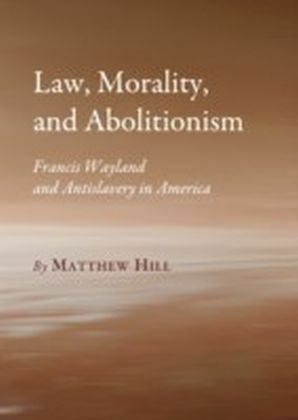 Transatlantic Abolitionism in the Age of Revolution offers a fresh exploration of anti-slavery debates in the late eighteenth and early nineteenth centuries. 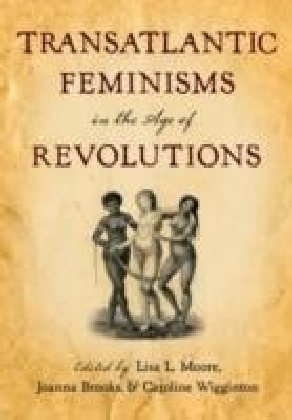 It challenges traditional perceptions of early anti-slavery activity as an entirely parochial British, European or American affair, and instead reframes the abolition movement as a broad international network of activists across a range of metropolitan centres and remote outposts. 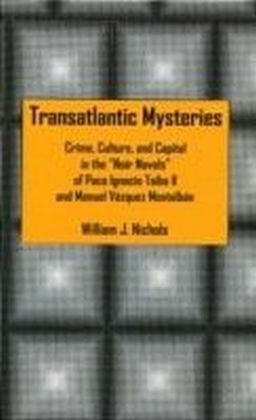 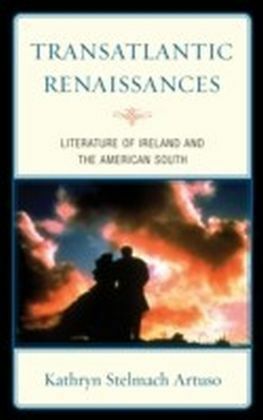 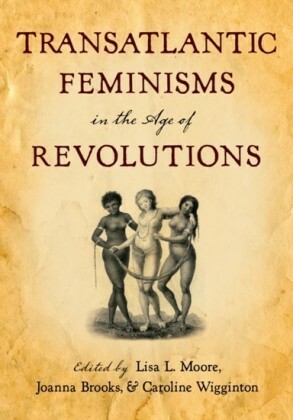 Interdisciplinary in approach, this book explores the dynamics of transatlantic abolitionism, along with its structure, mechanisms and business methods, and in doing so, highlights the delicate balance that existed between national and international interests in an age of massive political upheaval throughout the Atlantic world. 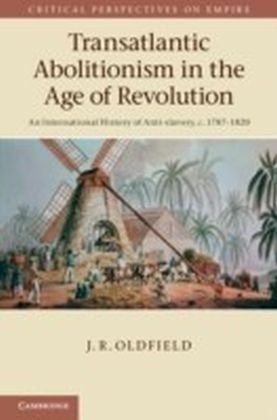 By setting slave trade debates within a wider international context, Professor Oldfield reveals how popular abolitionism emerged as a political force in the 1780s, and how it adapted itself to the tumultuous events of the late eighteenth and early nineteenth centuries.